A fire broke out early Monday morning at the San Antonio Zoo, killing a female Komodo dragon, a snake and a lizard. There were about 100 reptiles in the enclosure at the time, according to KENS 5 news. 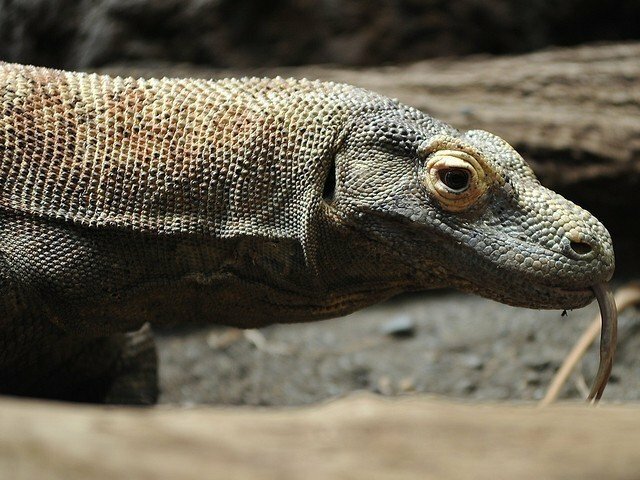 A zoo official confirmed a 15-year-old Komodo dragon as well as a snake and another lizard were killed in the fire. Firefighters had to quickly move dozens of reptiles including a 300 lb python, according to SAFD.